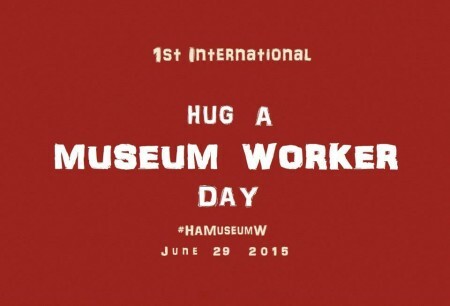 29 June 2015 is the first International Hug A Museum Worker Day! Learn more online and follow #HAMuseumW on Twitter. Did you hug a museum worker today?? ?